Oh, yeah. Those American kids of the 1950s were ready, all right. 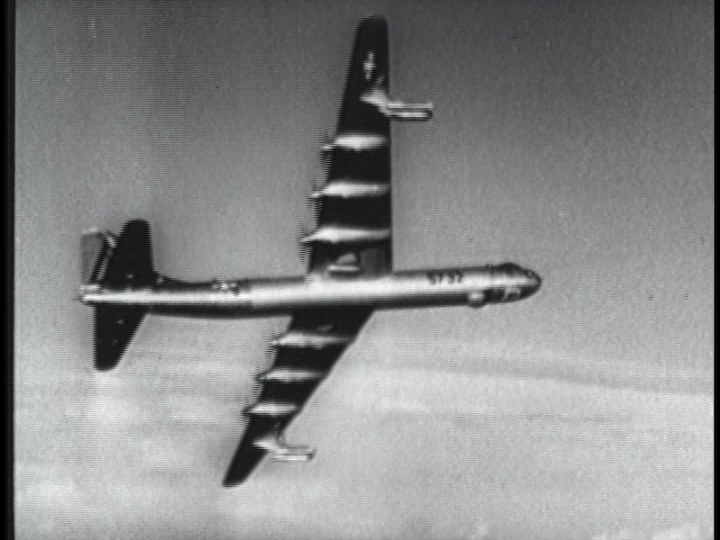 Thanks to governmental terror propaganda, every kid knew what to do when the Communists dropped the Bomb. 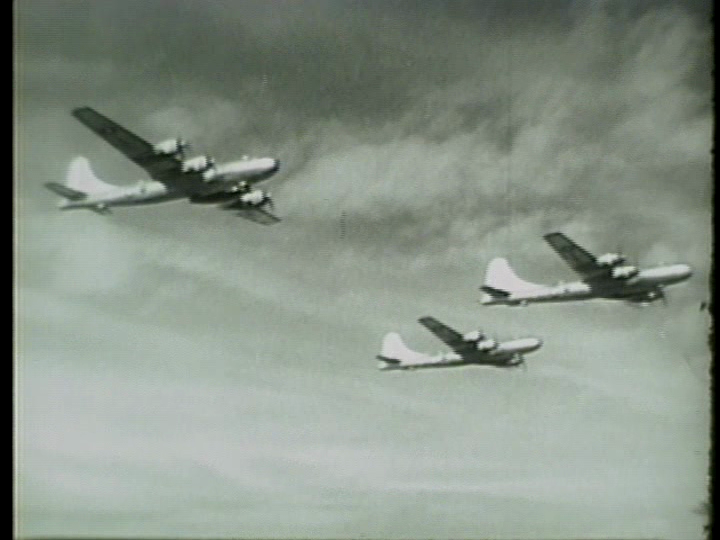 After all, they were told what to do in the film Duck and Cover, part of our October Short Film Month spotlight. Duck and Cover is part animation, part live action. 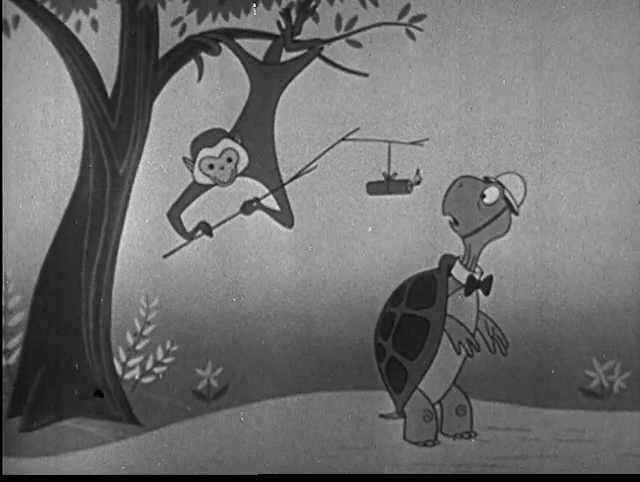 It begins and ends with Bert the Turtle giving some sound advice about what to do when faced with an atomic bomb, or a monkey with a stick of dynamite. In between, a soothing voice tells us that everything will be allright if you take cover underneath your school bench, or behind a low wall, or just anyplace you can find. Today, Duck and Cover may look silly and ridiculous, but it must be remembered that in the 1950s, the danger of nuclear war seemed very real, and probably was. Even though Russia and Communism are not mentioned, even indirectly, the film was nevertheless a tool for strengthening patriotic awareness. The advice given, to duck and cover, may not be as inane as it seems at first glance. Even an atomic bomb will not kill every living thing within the blast radius, and the more cover you have, the better your chances of survival. The film only becomes ridiculous because it nowhere gives any hint of exactly how dangerous and terrible a nuclear explosion actually is. It gives the impression that if you just cover yourself with a picnic blanket, you might be perfectly safe. 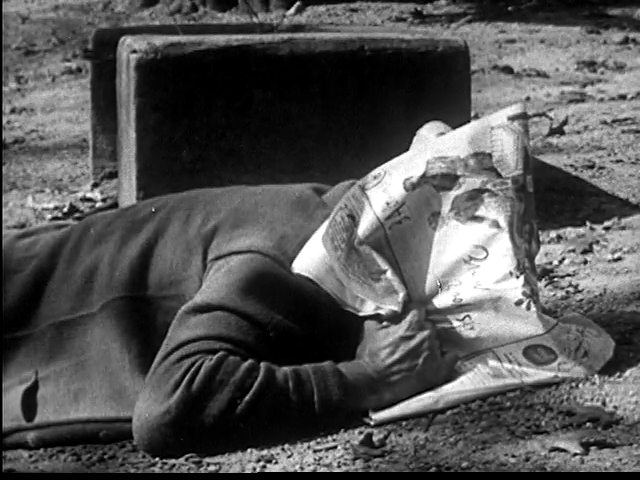 Duck and Cover is not a great film by any standards. The animations in particular are cheap, and the rest is nothing special. So you do not watch this film on any cinematographic merits. There are some movies that I really wish I could see in original, uneditied versions, but at the same time I realize that I do not have the energy to actually find (not to mention pay for) such a version. 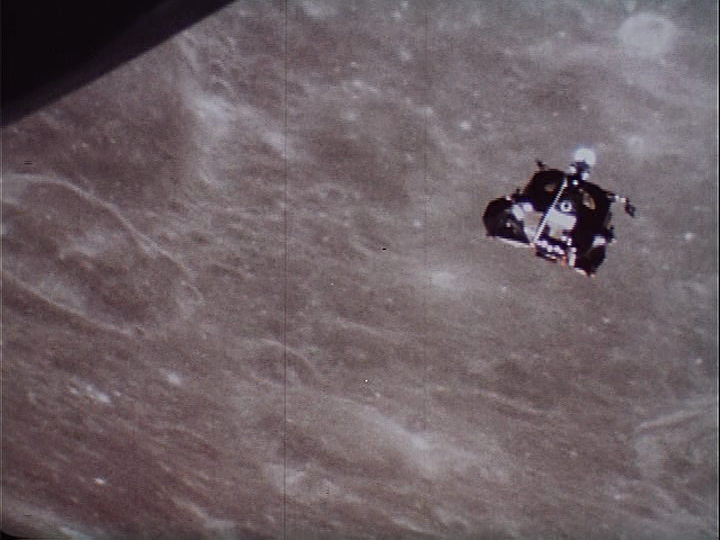 So in the case of First Spaceship on Venus (originally Der schweigende Stern) I can only be thankful that the Internet Archive provides any version at all. 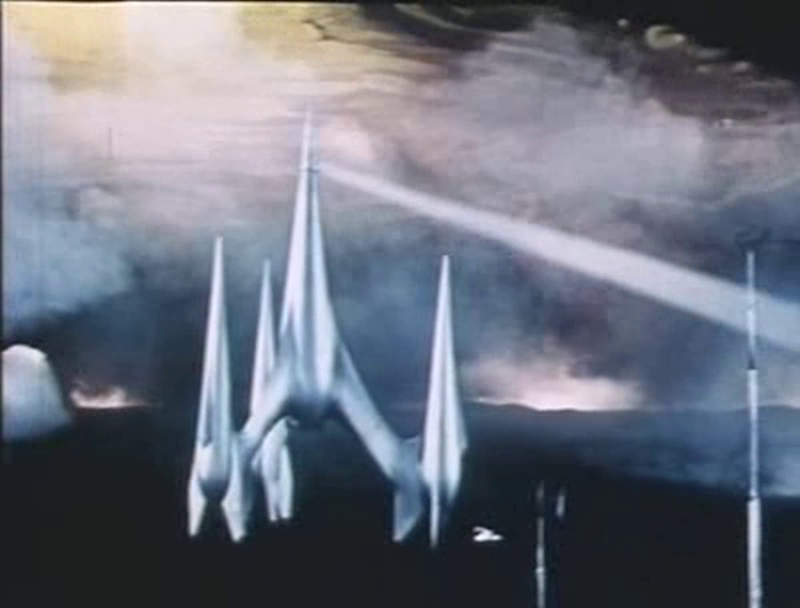 Just like many other old sci-fi movies from behind the Iron Curtain (e.g. 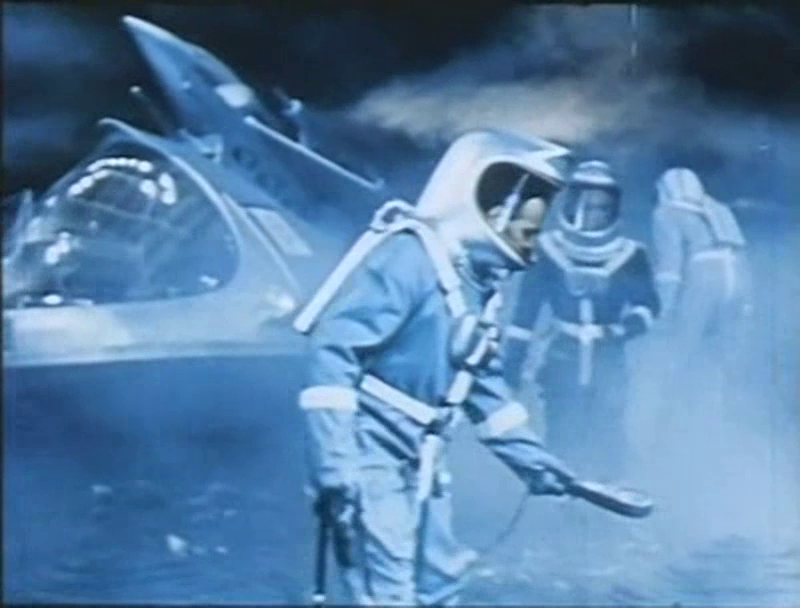 Battle Beyond the Sun) this film was recut, poorly dubbed and then released into the U.S. market. First Spaceship on Venus is in many ways similar to Rocketship X-M. 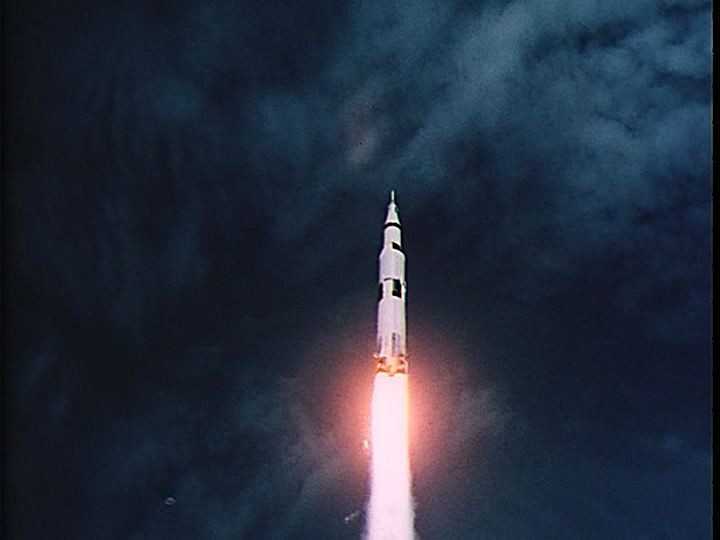 The first half is a typical exploration movie (see Flight to Mars review for further details), and at some point during that half, I started wondering exactly why I had been recommended to see this film. 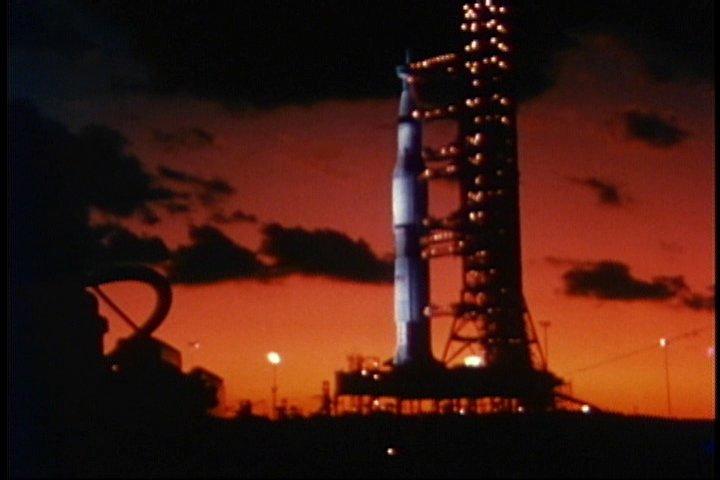 The trip to Venus is slow-moving, not terribly dramatic, and packed full of bad science. 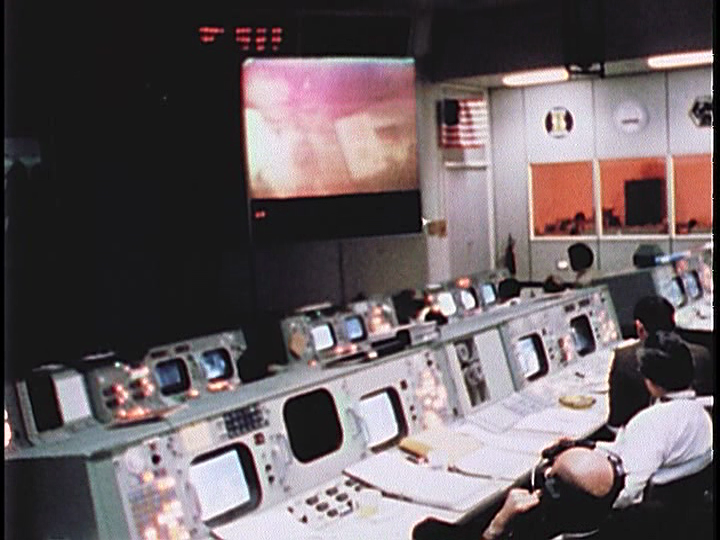 However, when about half the movie has played out, it quickly changes with the arrival on Venus. It is still slow, but in a pondering way typical of the best communist sci-fi of this time. 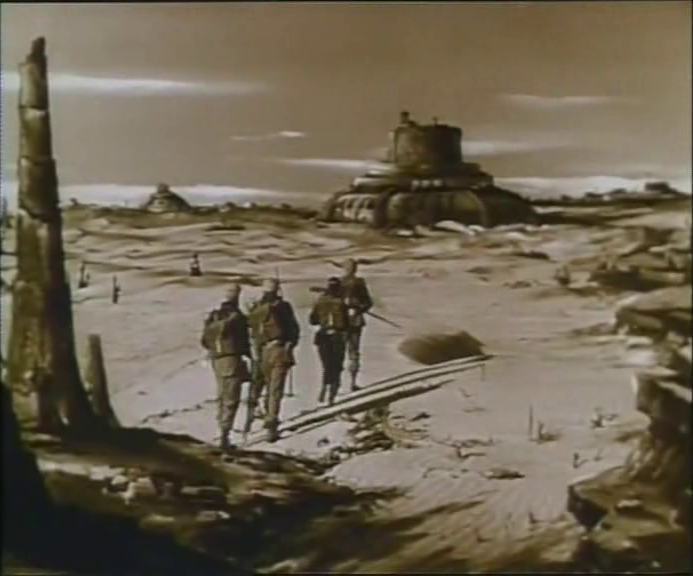 It also starts to become exciting, almost tense, and there is some really wonderful, almost breath-taking, scenography showing the Venusian landscape. It is still full of bad science, but when other things compensate I find that to be rather cute. Like Ikarie XB 1 it was based on a novel by Stanislaw Lem, one of my favourite sci-fi authors. Due to the dubbing, it is more or less impossible to say anything about the actors’ performances. Perhaps they are great, perhaps mediocre. It is all drowned in American voices. Unlike many similar movies, this one appears to have no additional material shot in the U.S. The American version has been cut, though. This is actually visible in some places, where the action cuts a little bit too fast. 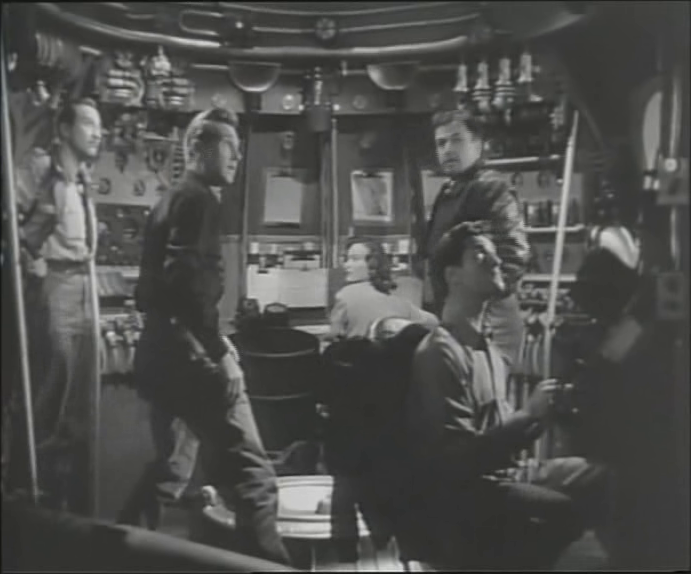 The U.S. editor probably wanted to increase the tempo a bit, but failed to understand that this kind of sci-fi, unlike films driven by monsters and action, actually depend upon the slow tempo. This gives the viewer time to think and reflect, and it also gives the actors room to flesh out their characters. This film is best enjoyed in the original (or so I have been told), but if you do not have access to it, then this American piece of butchery is better than nothing.